Watching premium videos in Hulu is indeed an amazing experience. However, if you don’t have a high-speed internet connection, you will still have to wait for the HD videos to stream. You can skip "waiting for Hulu videos to stream" by simply downloading them on your devices with the top Hulu video downloaders. This is the best way to watch Hulu videos offline, and at anytime and anywhere you want. 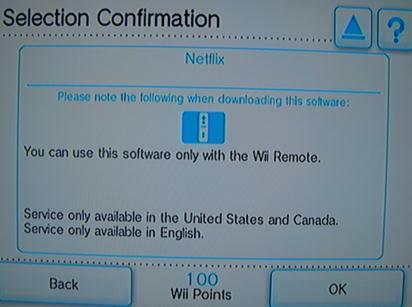 Here is an easy guide on how to download Hulu on Wii. 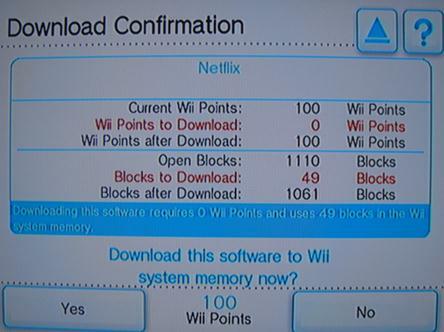 We all know that Nintendo Wii focuses mostly on games, but can you download Hulu on Wii so as to stream and watch movies, documentaries or TV shows from the console itself? The answer is definitely "Yes". 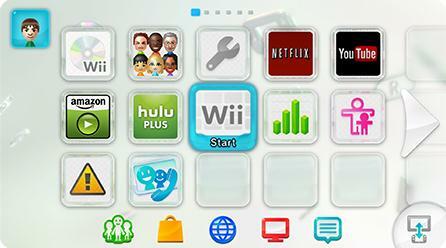 Nintendo Wii supports the on-demand streaming services such as Hulu, Netflix and more. 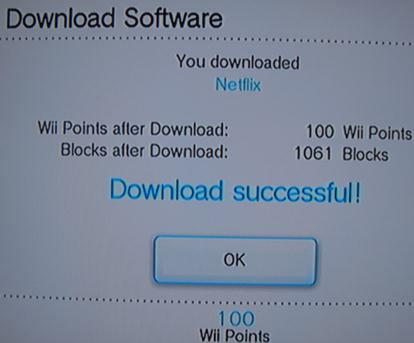 You can easily download Hulu Plus from Wii shop. 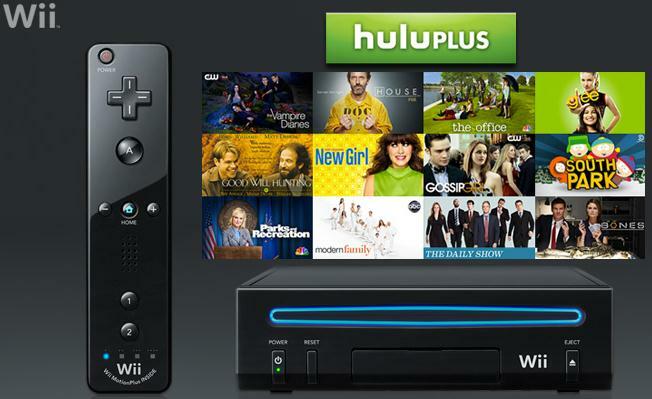 We have compiled a detailed guide for downloading and watching Hulu Plus on Wii. Step 1. 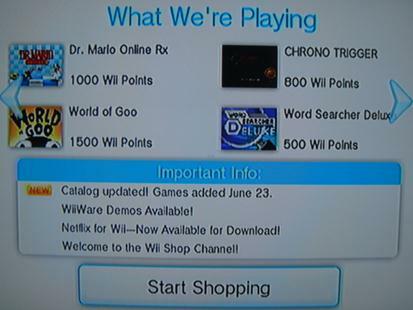 Select "Wii Shop Channel" located on your Wii's main menu. Step 2. In the next tab, click on the "Start" button. Step 3. 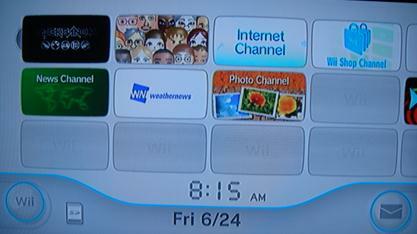 Select "Wii Channels". This is where you can now download Hulu Plus. Step 4. Click on the "Start Shopping" button. Step 5. Find "Hulu Plus" and click on it. Once it's open, click on the “Download” button. You will be asked where you want to save Hulu Plus. 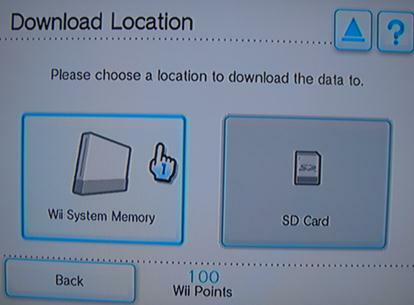 You can either choose to save it on Wii or SD Memory Card. For Hulu Plus, it’s better to save it on the console itself to avoid issues that arise while streaming content. Step 6. In the next screen, you will confirm your download by clicking on the OK button. Step 7. The download confirmation screen will let you know the space Hulu Plus will take. Hit the Yes button to start the download process. Step 8. 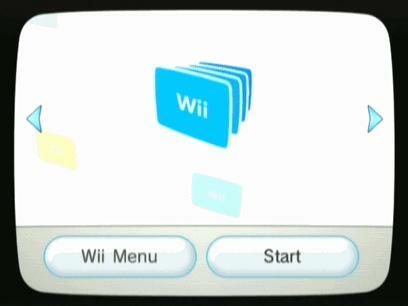 Be patient until the download process is finished and then click on the OK button to return to Wii home screen. Step 9. You will be able to see Hulu Plus icon on your home screen. Step 10. Click on the Hulu Plus icon and enter your Hulu Plus name and password, then click on the "Login" button. You can then watch your favorite TV shows or movies from the available categories. There are a few programs on the web that promise to download Hulu in one way or another, but they end up disappointing users. However, iTube Studio is 100% effective. It captures (HD) Hulu videos and supports downloads from other 1,000+ video sharing sites. Once you install iTube Studio for Mac on your device, you will have the power to record any hot Hulu movie, TV show, video clips, series, anime, cartoon and more. 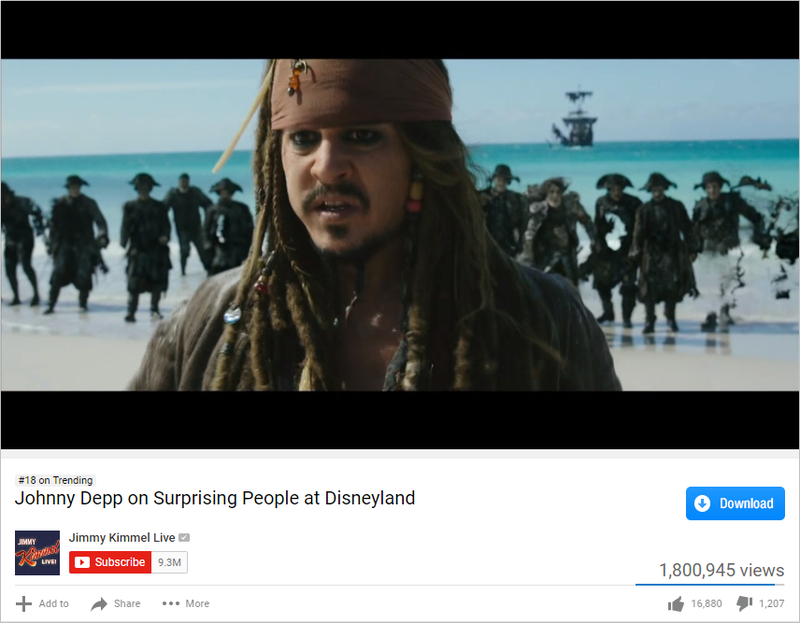 The software features a built-in video player that you can use to play any video, including the desktop videos and the downloaded/recorded ones. 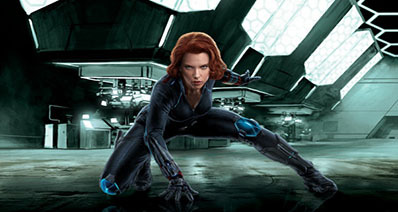 It's the fastest video downloader in the world with 3X faster download speeds. iTube Studio for Mac converts online and desktop videos to any audio or video format for iPhones, iPods, iPads, Android and other devices. It supports YouTube download to MP3, and YouTube and Lynda channel, category or playlist download with a single click. 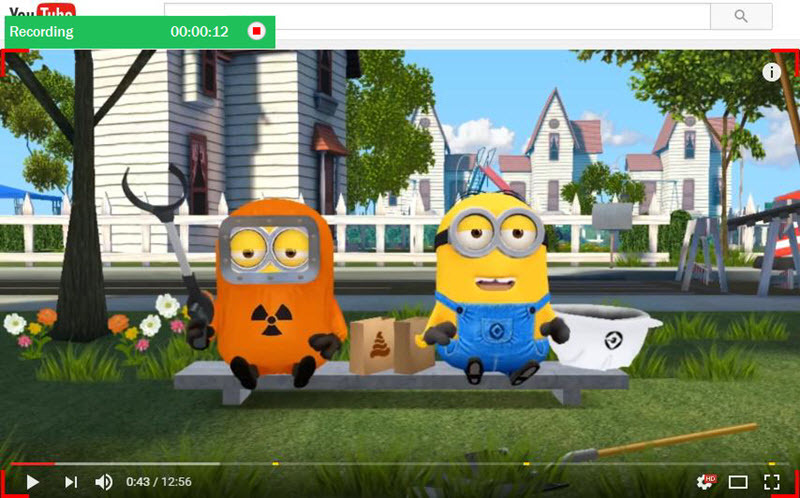 You can download and convert videos at once, at a fast rate. First, download and install iTube Studio for Mac. The full version is highly recommended as it gives you access to all the features of this amazing software. 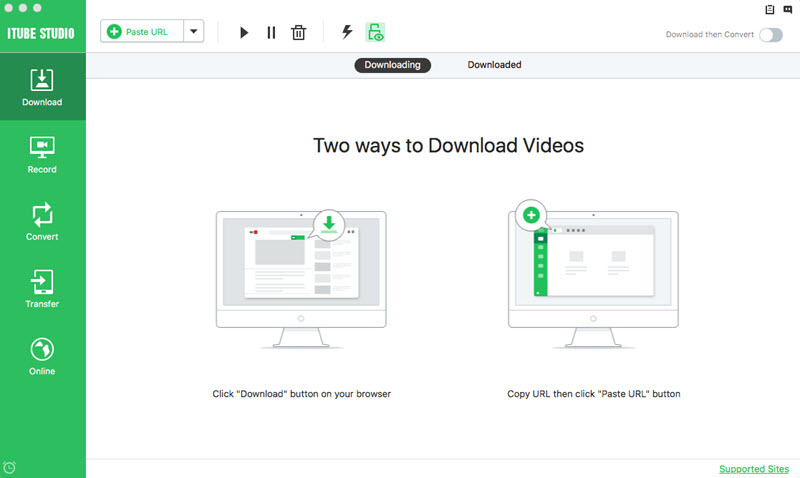 Launch it by clicking or double clicking on its icon and you'll see the main interface with three ways to download videos. First, log in to your Hulu account and find your favorite video. Play it and navigate to the software’s main interface. 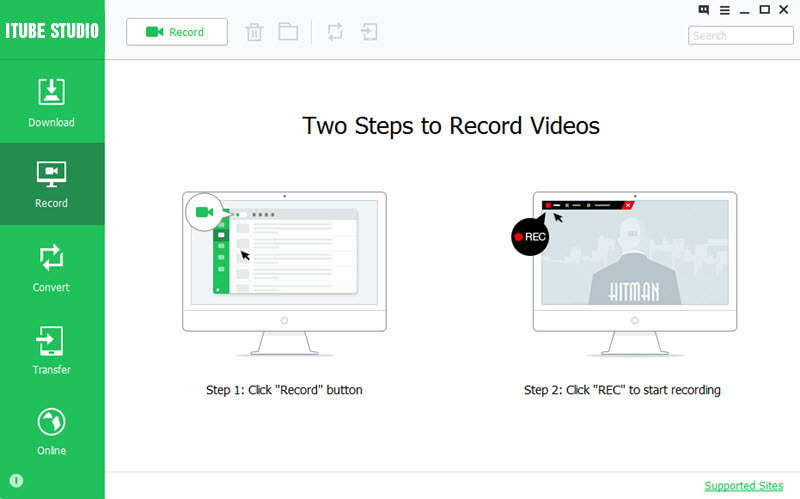 Click on the "Record Videos" button and the recording window will open. 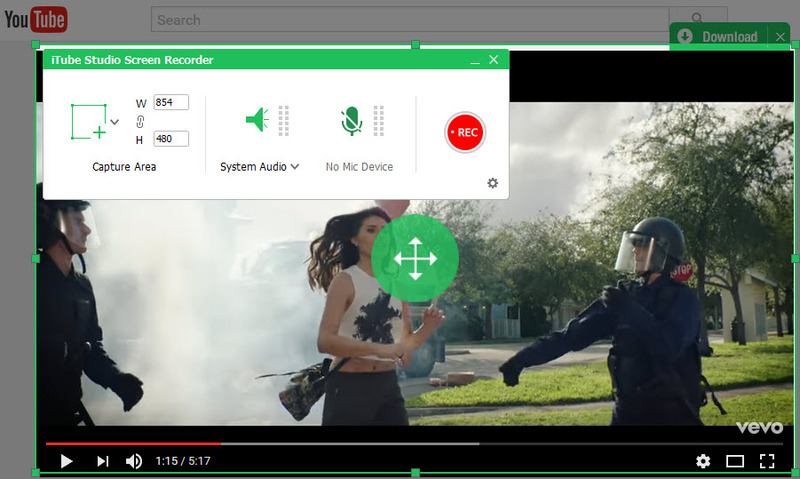 You are free to drag and slide the recording window frame so as to confirm the video screen you want or click the “FullScreen” button to record your video in full screen. You can also click on the "Stop at" button to set the recording duration. Once you have confirmed all the settings explained above, click on the "REC" button to record your Hulu video. You can also stop and save the video at any time.